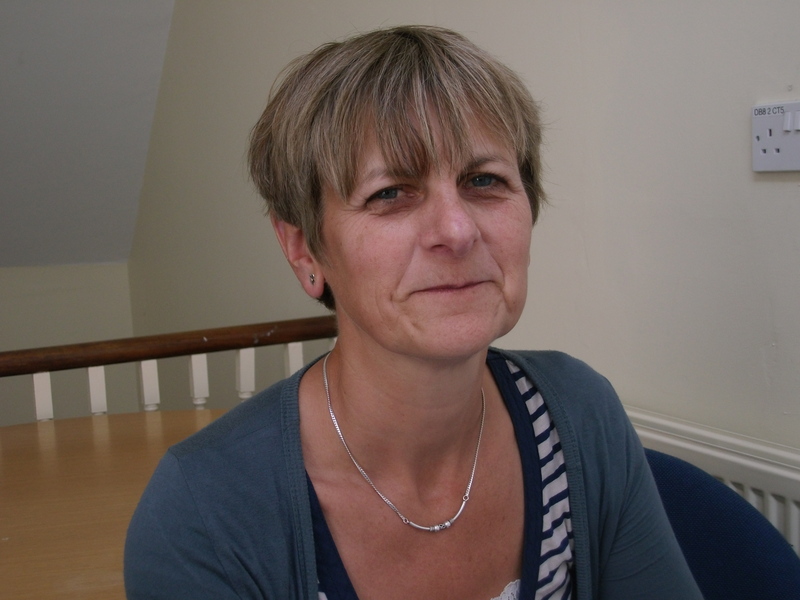 The National Institute for Health and Care Excellence (NICE) has recently been consulting on the scope of proposed guidelines on multimorbidity. Multimorbidity is, in summary, the co-occurrence of two or more chronic medical conditions in one person. Yet the proposed scope of the guidelines will not, in their current form, offer guidance on multimorbidity in people with learning disabilities. So is this a problem that needs attention? Yes. 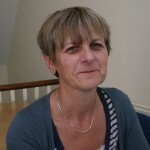 The recent Confidential Inquiry into premature deaths of people with learning disabilities (CIPOLD) and other national and international studies suggest that people with learning disabilities have a greater number of health problems than others, and a greater variety of healthcare concerns than those of the same age and gender in the general population. This would suggest that particular attention must be paid to this population in any NICE Guidelines. Indeed, recommendation 3 of the CIPOLD report was that NICE Guidelines should take into account multimorbidity in relation to people with learning disabilities. 1) What does ‘associated with’ mean in practice, and what would be the threshold for a disorder to be ‘associated with’ learning disabilities? 2) Some people with the same condition (e.g. autism, cerebral palsy) may or may not have learning disabilities. As it stands, the NICE Guidelines would include people with autism and associated multimorbidity who do not have learning disabilities, but would exclude people with autism and associated multi-morbidity who do have learning disabilities. Clearly, this would be a nonsense. 3) No other groups with protected characteristics under the Equality Act 2010 are excluded. 4) No other groups of people with conditions that themselves have associated comorbidities are excluded. In addition, people with learning disabilities (and people with dementia) are excluded from the guidelines in relation to ‘the management and organisation of care’ in relation to multimorbidity. Again, no rationale for this is given and no other potentially vulnerable groups have been excluded. Although these exclusions are of serious concern, there is a second issue that suggests discrimination against disabled people, with the proposed use of Quality-Adjusted Life Years (QALYs) as the preferred unit of effectiveness. QALY is a measure of the value of health attributes in a single index number. The basic idea underlying the QALY is that a year of life lived in perfect health is worth 1 and that a year of life lived in a state of less than this perfect health is worth less than 1. QALYs are usually incorporated with medical costs to develop a cost-effectiveness analysis of any treatment or intervention. My concern is that on the QALY scale, the quality of life of those with illness or disability is ranked below that of someone without a disability or illness, suggesting that QALY gives a lower value to preserving the lives of people with a permanent disability or illness than to preserving the lives of those who are healthy and not disabled, and favours those with treatable conditions and those with greater potentials for health – in terms of functioning or longevity. Indeed the European Guidelines for Cost-Effectiveness Assessments of Health Technologies, which conducted the largest experimental survey ever undertaken in Europe to test the validation of QALY assumptions, concluded that the use of QALY indicators should be abandoned for healthcare decision-making. In all, the draft scope for guidelines on multimorbidity by NICE has a long way to go in relation to equality for people with learning disabilities. To me it appears to be arbitrary, discriminatory and contrary to the requirements of the Equality Act 2010. As supporters of people with learning disabilities we are raising our concerns about this. What will you do? 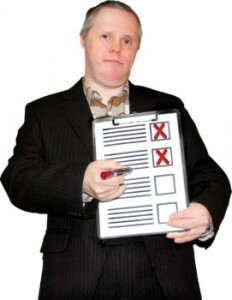 This is an edited version of a blog sent to the new Learning Disability Association England. This entry was posted in Children and families, Health and wellbeing, Uncategorized and tagged disability, health, policy by policybristol. Bookmark the permalink. NICE has now published the final scope of its forthcoming guideline on multimorbidity. Thankfully, NICE has listened to the views of a range of organisations and individuals and people with learning disabilities are now no longer excluded. The consultation process on the draft scope of the guidelines has highlighted how we need to be alert and ready to respond to the unfair and unjust treatment of people with learning disabilities at every level. Of particular concern is that both the Department of Health and NHS England reported to the scope consultation group that they had ‘no substantive comments to make, regarding this consultation.’ When those in leadership roles are oblivious to the blatant discrimination proposed by the draft scope of the guidelines the only hope we have is for rigorous scrutiny of such consultations by organisations and individuals committed to the support of people with learning disabilities and the protection of their rights. Lets never underestimate the continuing need for our own role in that.